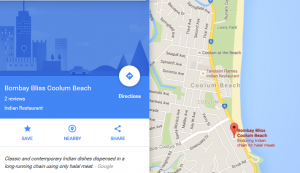 November’s meet-up will be an event overlooking the ocean at Coolum Beach. When: Sunday 26th of November at 1200. Please note that December’s meet-up will be held at the same venue. When: Sunday 10th of December at 1200. Fun: There will be a prize on offer via a raffle, please bring a gold coin or two to be in it. The few dollars go toward the purchase of the next door prize. 24/09/2017: A big thank you to Greg and Andrea for throwing open their lovely home and for making us most welcome. The food choices were delightful. Please RSVP directly to the email address below as the next event requires a guide and we need to know the size of the group. October’s meet-up will be an outdoor event, a leisurely guided walk through Mary Cairncross park, so please wear your walking shoes and bring a hat. 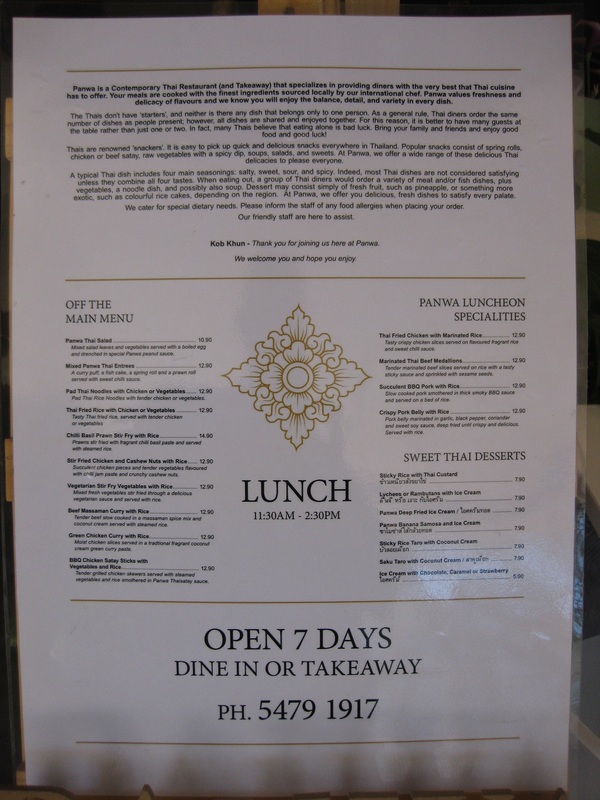 There will be a light lunch available after the walk, the food we are told is delicious. When: Sunday 29th of October 2017 at 1045h for 1100h departure. Details: This is a nature walk so dress appropriately. So ladies for those of you who like to look the part you can pull out those Lorna Jane’s – for me I wear the cheaper version Body – although it will probably be better for me to wear something less sporty and more practical. Anyway the point here is to dress for the walk. Comfortable shoes are a must. This is a leisurely walk, so it is recommended you bring a hat. In case of wet weather: Bring an umbrella!!! Because we are still walking… And closed shoes so you can walk the puddles (resist the temptation to splash!). I need to confirm numbers the day before because we will have a guide, so please let me know you are coming. I look forward to your yes reply. 03/08/2017: A big thank you to the staff at Raw Energy Cottontree for making us most welcome. Please RSVP directly to the email address below this time as the venue is private. There will be plenty of food available but if you wish to bring something special (South African theme), that’s fine by us. The host will be preparing the authentic Boerewors, Tony will be bringing and authentic chakalaka, a vegetarian relish-like hot pot. September’s Spring meetup will be held at a private residence. When: Sunday 24th of September 2017 at 1230 pm. 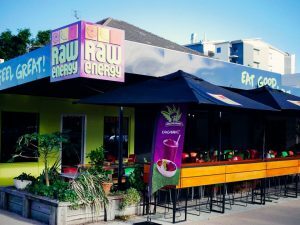 02/09/2017: A big thank you to the staff at Raw Energy, Maroochydore for making us most welcome, the venue is perfect for groups, the food is great and the right price. There was no need to RSVP this time as the venue does not take bookings. Additionally, Sunday was market day in this area so it was naturally busy until about 1230. 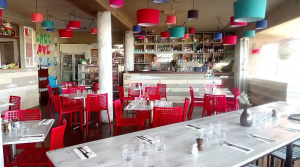 August’s meetup was held at Raw Energy Cafe, Cottontree. When: Sunday 27th of August 2017 at 1230 pm. Please click on the images below for more details. See you there! 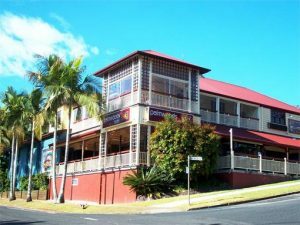 25/06/2017: A big thank you to the staff at The Bombay Bliss Maroochydore for making us most welcome, the venue is perfect for groups, the food is great and the right price. Please Team, remember to RSVP, we do need to know of your attendance or otherwise for venue planning. 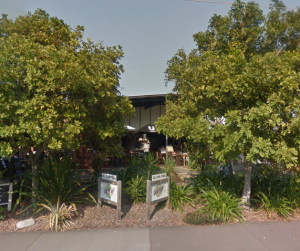 By popular demand, July’s meetup will be held at Kunara Cafe and Organic Market, Forest Glen. When: Sunday 30th of July 2017 at 1200pm. If you are quick, parking is available just outside; otherwise there is plenty available undercover. 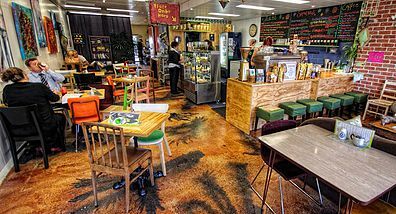 28/05/2017: Thank You to all who attended the meet-up at The Garden Cafe, 34 mountain View Road, Maleny, what a great lunch. 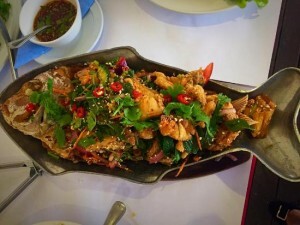 A big thank you goes to the staff who waited on us so professionally, the cook did a great job serving such fine fare. The next meeting will be held in Maroochydore. 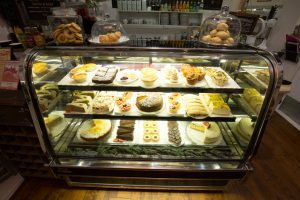 This restaurant takes the cake for authentic Indian cuisine. It is one of those ‘hole in the wall’ places that does the real thing. 30/04/2017: Thank You to all who attended the meet-up at Periwinkle Restaurant at Peregian Beach, what a great lunch. A big thank you goes to the staff who waited on us so professionally, the chefs did a great job serving such fine French fare.We will be back! 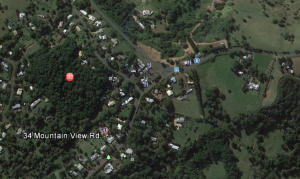 The next meeting will be held in Maleny. 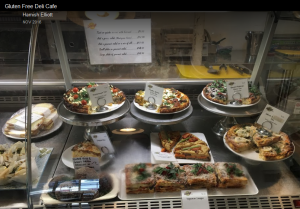 Where: The Garden Cafe, 34 mountain View Road, Maleny, QLD 4552. 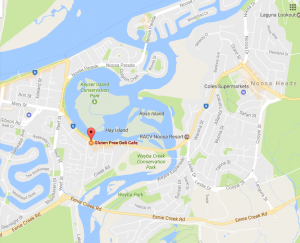 26/03/2017: Thank You to all who attended the meet-up at Noosa Arts Cafe at Noosaville. Please Team, remember to RSVP, we do need to know of your attendance or otherwise for venue planning. 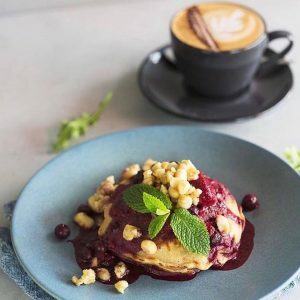 Where: Periwinkle French Cafe at Peregian Beach Shopping Centre, 2/216 David Low Way, Peregian Beach. 26/02/2017: Thank You to all who attended the meet-up at Palmwoods Hotel. Attendance was down due to bad weather but the nine of us who attended had a great time. Please Team, remember to RSVP either way, we do need to know of your attendance or otherwise for venue planning, it is simple courtesy to our hosts. 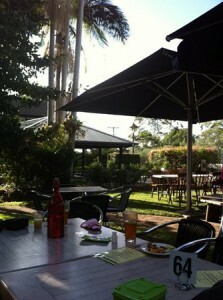 Thank you to Palmwoods Hotel staff who made us feel welcome and provided great food. The new layout and decor really is attractive and functional. The next meeting will be held at Noosa Arts Cafe at Noosaville. Thank You to all who attended the private meet-up at Chrissie and Paul’s in Mapleton. We welcomed three new members and yet again, all who attended said that the gathering was one of the best ever. Thank you to Chrissie and Paul for throwing open their lovely home to us all. 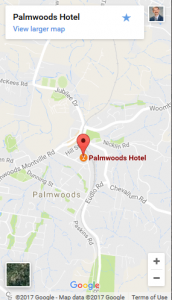 The next meeting will be held at Palmwoods Hotel in Palmwoods. 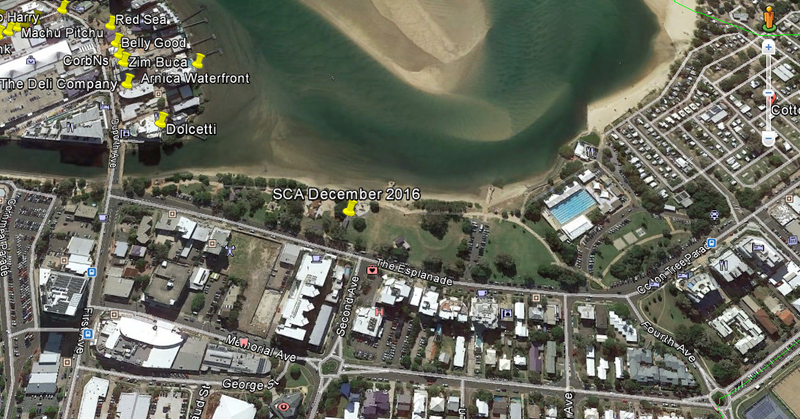 Thank You to all who attended the end-of-year meet-up at Cotton Tree Park. We welcomed some new members and all said that the gathering was one of the best ever. The next meeting will be held at Chrissie and Paul’s at Montville. Please bring a plate of yummies and a few refreshments if you are so inclined. Theme: Fancy new year’s dress, surprise us. 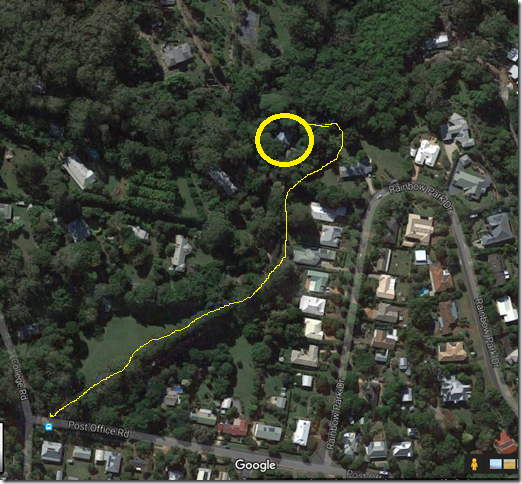 Off Post Office Road, follow the tree line, approach the house from the right side, then come around the lower back road (Northern side). Thank You to all who attended October’s meet-up, attendance was down but we made up for this with quality conversation on even more topics. The door prize drew ‘wows’ from everyone, please tell your friends. 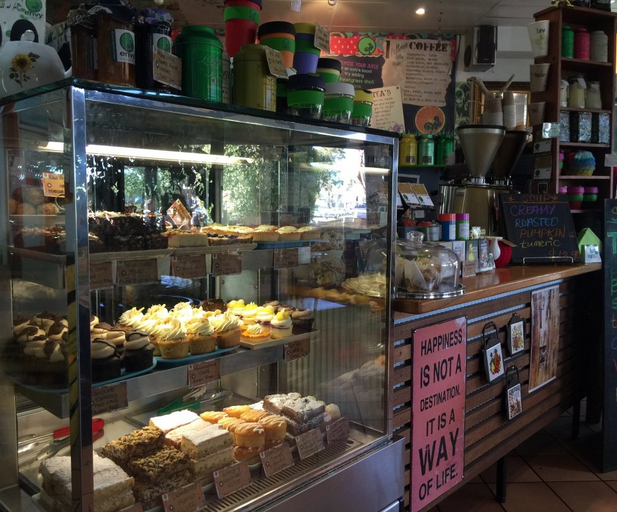 A big thank you to the staff at Envy Cafe Sunshine Beach for making us most welcome, cheerful service all round. 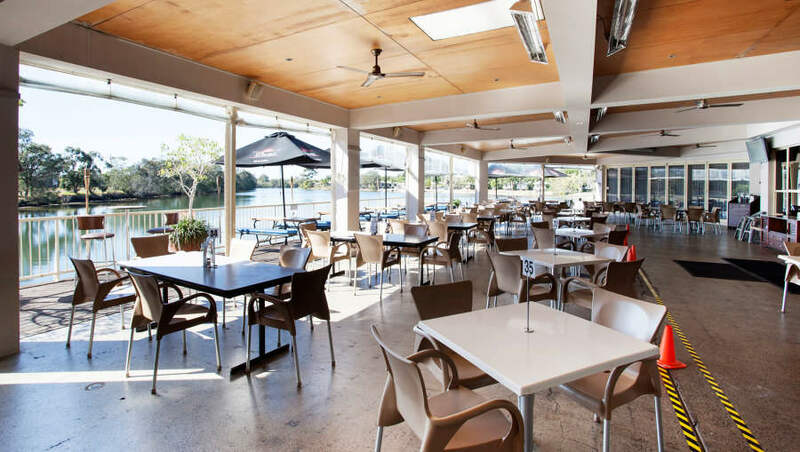 The next meeting will be held at Cottontree Maroochydore overlooking the river. Your RSVP is critical for event planning. Please bring a small secret santa gift, less than $10 would be appropriate. 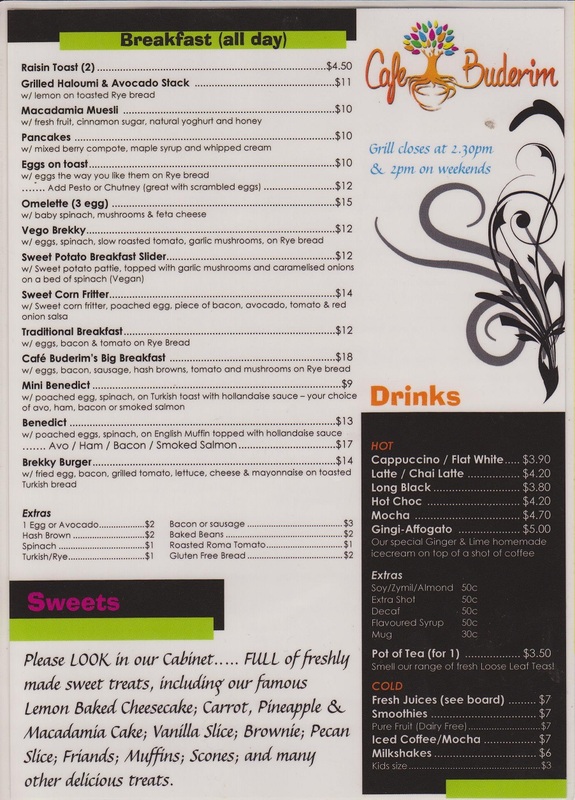 Menu: Bring your own fare, fish and chips etc. Thank You to all who attended September’s meet-up, we had a ball and a record turn-out Our new members had a great time so please come along to this month’s gathering, one and all. Please tell your friends. There will be a door prize, a gold coin gets you into the draw. 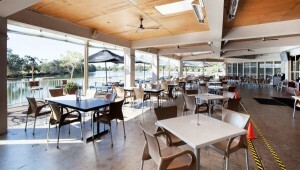 A big thank you to the staff at Envy Cafe Cottontree for making us most welcome, cheerful service all round. The next meeting will be held at Sunshine Beach. Your RSVP is critical for event planning. Thank You to all who attended August’s meet-up, what a wonderfully chatty afternoon we had! Our new members had a great time so please come along to this month’s gathering, one and all. 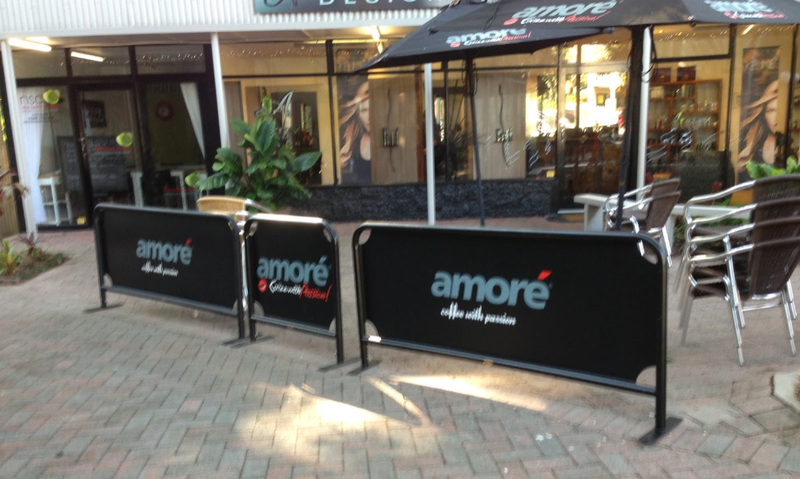 A big thank you to the staff at La Promenade Caloundra for making us most welcome. 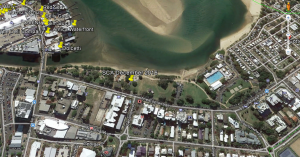 The next meeting will be held in Cotton Tree at Maroochydore overlooking the Maroochy River. Your RSVP is critical for event planning. Thank You to all who attended July’s meet-up, what a wonderful afternoon we had. A big thank you to the staff at The Machu Picchu for making us most welcome. 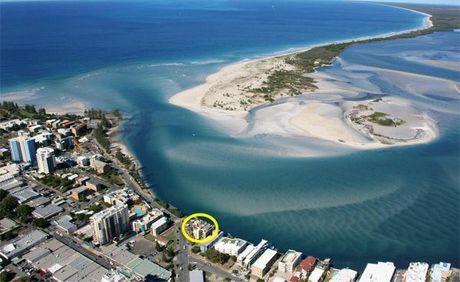 The next meeting will be held in Caloundra overlooking Pumicestone Passage. Click on image for a clear view. Thank You to all who attended June’s meet-up, what a wonderful afternoon we had. A big thank you to the staff at The Bohemian Bungalow for making us most welcome. Where: Machu Picchu Restaurant, Ocean Street, Maroochydore. When: Sunday 31st of July, 2016 at 12:00 for lunch. 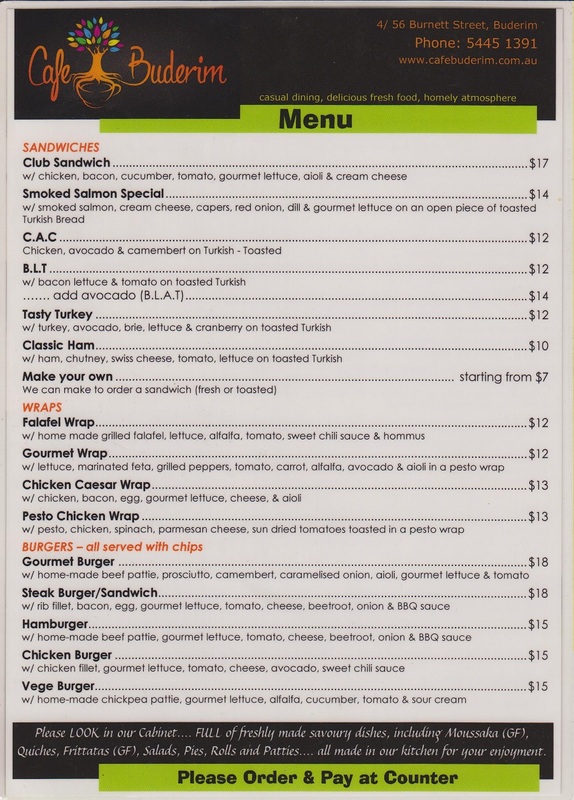 There is also a set menu option where all can share in a ten course banquet, this option is $35 per head. Vegans/vegetarians would need to order separately in any case. Parking is available along Ocean Street or under-cover at the Big Top. 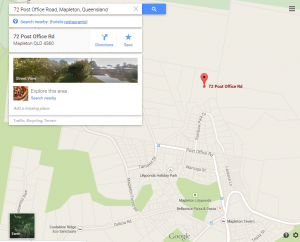 Please check the Contact link above for the Google maps directions. 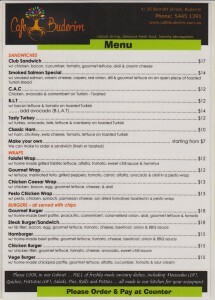 Click on the image below for the menu. See you there! Thank You to all who attended May’s meet-up, what a wonderful afternoon we had. A big thank you to the staff at The Kunara Cafe for making us most welcome, the venue is perfect for groups, the food is great and the right price. You have to have at least two desserts! Thank You to all who attended April’s meet-up, a great time was had by all. 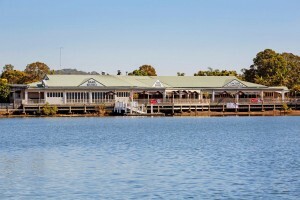 A big thank you to the staff at The Waterfront Hotel for making us most welcome, the venue is perfect for groups, the food is great and the right price. 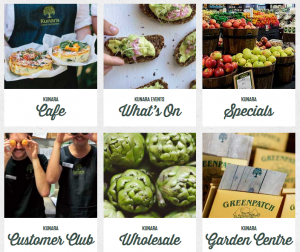 By popular demand, May’s meetup will be held at Kunara Cafe and Organic Market, Forest Glen. Shaun will be our host. When: Sunday 29th of May 2016 at 1200pm. Thank You to all who attended March’s meet-up, a great time was had by all. A big thank you to the staff at That Tong for making us most welcome, the venue is central, food great and the right price. April’s meet-up will be farther South. 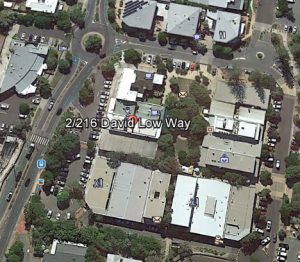 Where: The Waterfront Hotel, 2/46 David Low Way, Diddillibah. 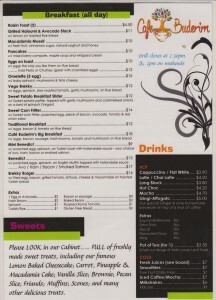 Menu: See Web Page for details. 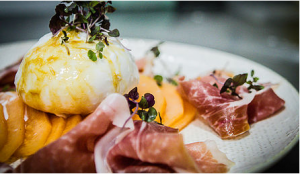 Note that we are sensitive to all food tastes and always consider these when the venues are selected. Ample parking is available right near the venue. Please remember to RSVP to KathyK’s email address. See you there! Thank You to all who attended February’s meet-up, a great time was had by all. A big thank you to the staff at Ricks for making us most welcome, the venue is 10/10, food great and the right price, the live entertainment was 10/10. March’s meet-up falls upon Easter Sunday this year. 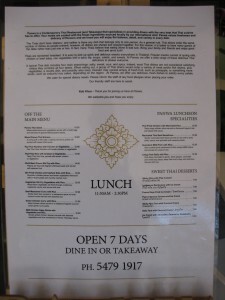 Where: Thai Tong, 5 Stevens Street, Yandina (opposite Rick’s Pub). 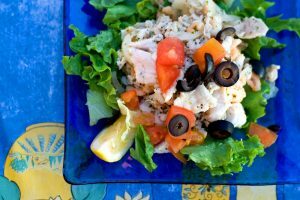 Menu: See Facebook Page for details. Parking is available in the main street. Please click on the image below for more details. Thank You to all who attended January’s meet-up, a great time was had by all. 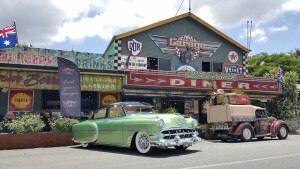 February’s meet-up will be held in Palmwoods, a 1950’s retro theme is the order of the day. Note that we are sensitive to vegan, vegetarian and meat-lovers tastes and always consider these when the venues are selected. Parking is available right outside Rick’s in the main street, we will have our own spaces ‘coned off’. 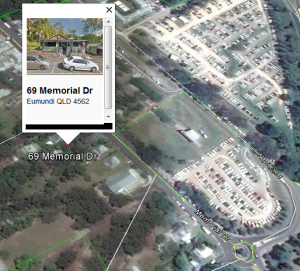 Extra parking is available behind the community hall. 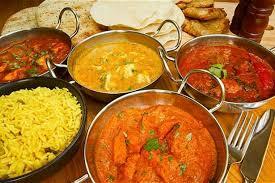 January’s meetup will be held in Coolum Beach, an Indian theme is on offer. Please click on the images below for more details. 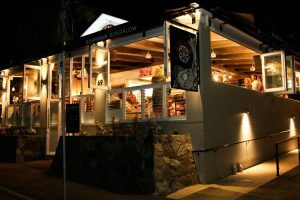 Parking is available but can be a challenge, just be early to the restaurant or park just a short walk down by the beach. See you there! 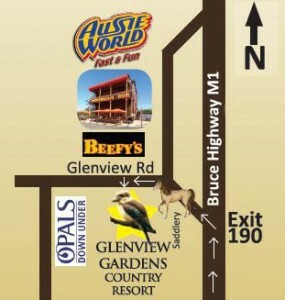 November’s meetup will be held at Glenview Gardens Resort Bistro, Glenview. When: Sunday 29th of November 2015 at 1230pm. Please click on the images below for more details. Ample parking is available. See you there! 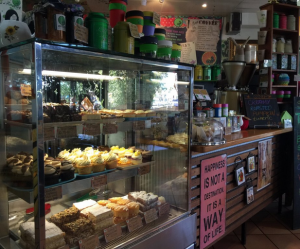 October’s meetup will be held at Kunara Cafe and Organic Market, Forest Glen. When: Sunday 25th of October 2015 at 1230pm. Please click on the images below for more details. Ample parking is available right outside. See you there! 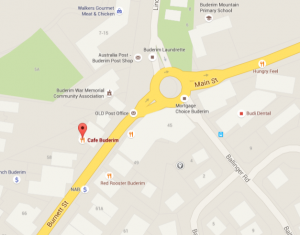 September’s meetup will be held at Cafe Buderim. Our hostess is Julie, the cafe is a lovely place to meet indeed. When: Sunday 27th of September 2015 at 1200pm (they close at 2pm so we need to be a little earlier). Please click on the images below for a clear view. Parking is available just around the corner near the post office, or on Burnett Street right outside, it’s a free-for-all. See you there! 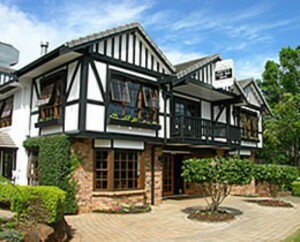 Our August meetup will be at The Montville Pub Cafe Bar and Grill. When: Sunday 30th of August 2015 at 1230pm. Our host and manager will be Ashley. 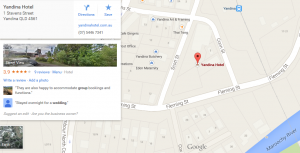 Parking is a free-for-all, Montville is a busy tourism hub, there is however a venue across the road called “The Mayfield”, you can try your luck out the back first. Trip Advisor Rating. Find them on Facebook. Find them on Google Maps here. 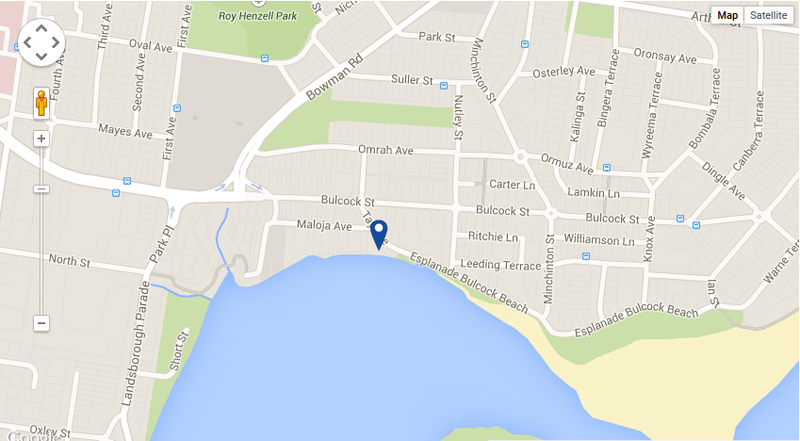 Please join us on Sunday, 26 July 2015 for a social gathering at the Panwa Thai restaurant, 12-20 Ocean Street, Maroochydore at 1230pm. Zip and Marty will be our hosts, they are contactable on 07 5479 1917. Please click on the images below for a clear view. Parking is under cover at the Big Top, turn right at the Ocean Street roundabout. See you there! 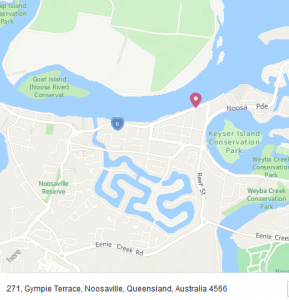 Please join us on Sunday, 28 June 2015 for a social gathering at the Lazy River Bar and Bistro, Noosaville at 1230pm, 5474 1699. Please just click on the image below for a clear view. 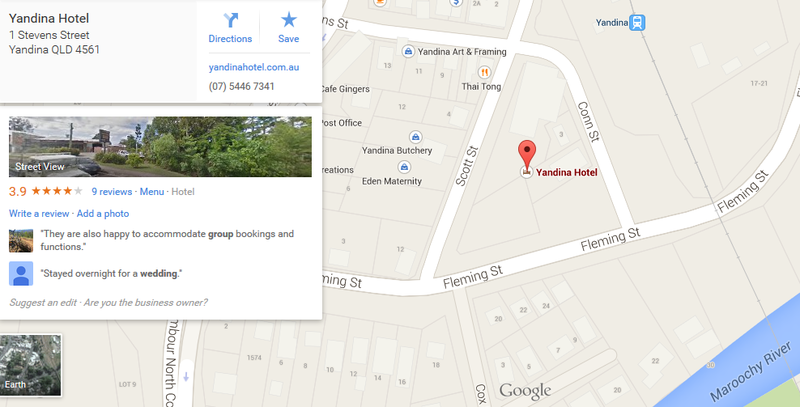 Please join us on Sunday, 31 May 2015 for a social gathering at the Yandina Pub, corner of Conn and Scott Streets, Yandina at 1230pm, 5446 7341. 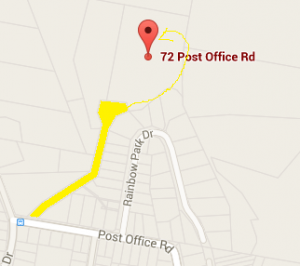 The Google Maps address states 1 Stevens Street, but please just click on the image below for a clear view. 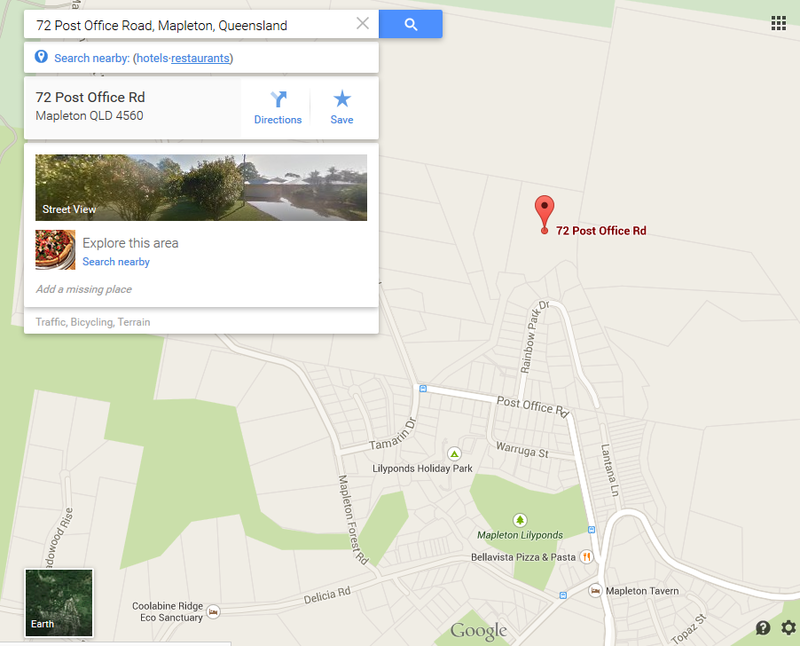 Google Maps address states 1 Stevens Street, but please just click on the image below for a clear view. For more details contact us at sunshinecoastatheists@gmail.com – RSVP as always. If anyone has a problem with transport, please pass on your concern and we will arrange a pickup if at all possible. 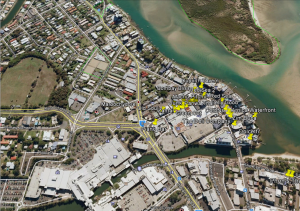 Sunday, 26 April 2015: A group social at the La Promenade at 4 Tay Avenue, Caloundra at 1230pm, 07 5492 5555. We sit on a boardwalk and overlook Bribie Island’s Skirmish Point and Pumicestone Passage. Click on image for a clear view. 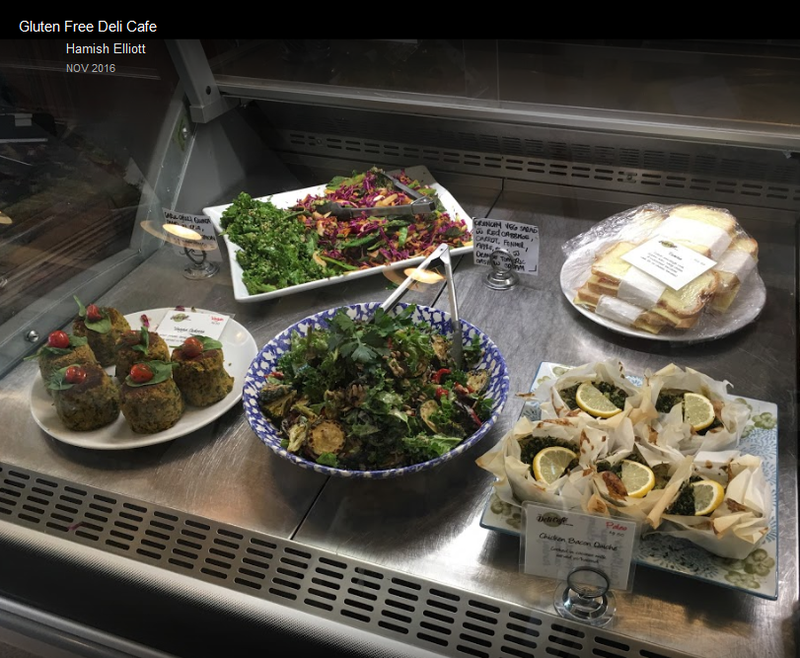 Sunday, 29 March 2015: A group social at The Deli Cafe on Duporth Avenue at 1230pm, the company and the food were great. A big thank you goes out to the restaurateurs who have catered to our group’s meet-ups. Always great food, great service and a great cordial attitude to our rowdy but fun-loving members. Look out, your establishment could be next!